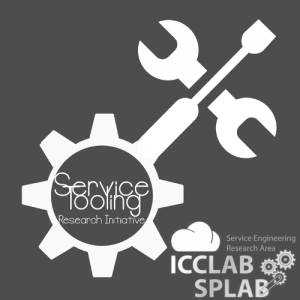 The Service Engineering Research Area (ICCLab, SPLab) adopts a comprehensive and holistic approach to science. The entire approach is based on three driving principles, namely Scientific Foundation, Strategic Impact, and Knowledge Transfer. The entire scientific work of both labs is aligned and directed along these inter-linked dimensions. In the early and mid-2000s, there has been a tremendous research activity around service-oriented architectures (SOA) and service-oriented computing (SOC). Many of the results remained on paper only. Meanwhile, though, the increasing use of cloud computing services and the forecast on fog computing has brought the necessity for dedicated service research and service prototyping back on the agenda. Such services should be pervasive by fulfilingl the needs of users as much as possible in any context. We envision a high degree of pervasive services in data centres, on interactive screens, and in embedded devices and robots. 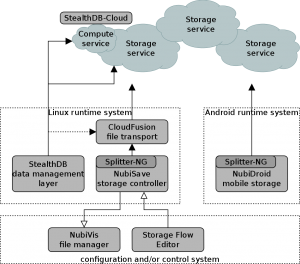 One example is storage from a service perspective: A user in a BYOD employment would like to just store files with the press of a single button, without trusting a single cloud. The service in this case would be composed of multiple individual services, which differ between a private and a company context. The Pervasive Services research theme of the Service Prototyping Lab therefore contributes new methods for forging, running, exploring and employing such services. The output of the theme will be tools, processes and procedures for prototyping services (e.g. following the results of Service-Based Applications). Ultimately, a service should be of benefit to a client. With recent advances in cloud service research, clients can combine computing, storage and network resources according to specified goals. Both technical and legal protection of these goals is possible. The technical protection encompasses service bundling and multiplexing as well as guarantees given by the underlying service platform, for instance, deployment without breakage. The legal protection encompasses governance, service-level agreements, certifications and transparency through monitoring, news reports, cloud cockpits and cloud control centers. Three research initiatives have been identified as helpful and in scope to drive this research theme and contribute to service prototyping. 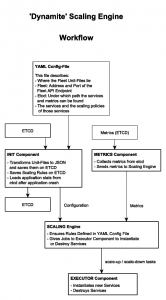 The first one, Service Tooling, will innovate with designs for tools and engineering support in the entire lifecycle. This includes service brokers, catalogues, platforms, optimal selection, multiplexing and bundling layers, development tools, as well as add-on services such as gamification, IT support and business functions. The second one, Cloud Application Development Tooling, relates to seamless upgrades of complex services, including continuous deployment. The third one, Operations, incorporates service governance and process certification. The themes have been structured in a way that they directly contribute to knowledge transfer in education at ZHAW. Currently, there are not yet any running projects in this research theme. We are actively identifying research opportunities and industry needs and look forward to collaborate on pervasive services and service platforms. Cloud infrastructure and platform technology has matured a lot since the foundation of ICCLab. Eventually, applications and services running on top are the key concerns to users entering into an interaction. Web applications, mobile apps, interactive devices and business processes are increasingly service-based and benefit from contextual awareness about the elastic scalability, the on-demand procurement and the smart deployment of these services. In the Service Prototyping Lab’s research theme on Service-Based Applications, we explore how to increase the benefit by having suitable software design, engineering and composition approaches. New methods are proposed, evaluated and applied to existing software (for migration) as well as to new software written from scratch in prototyping efforts to find out quickly whether or not each method or approach is worth following. 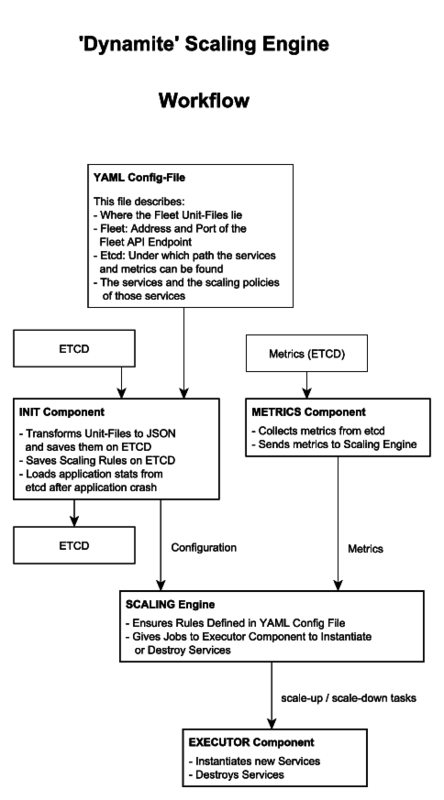 This covers several application domains, including SaaS, PaaS and services bound to devices. There are one established and two additionally planned initiatives for this research theme on Service-Based Applications. 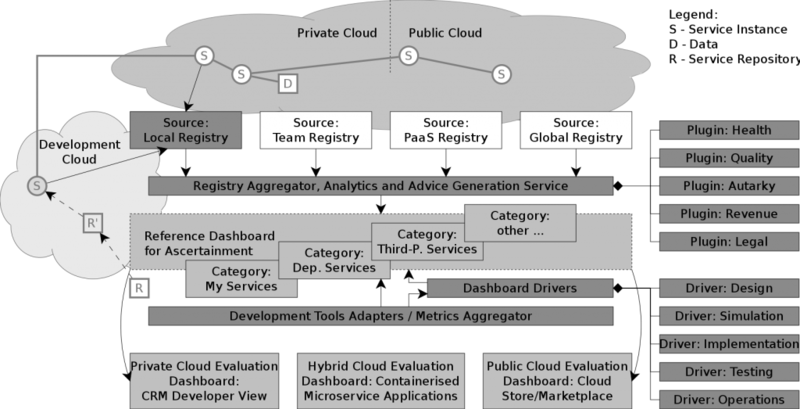 The Active Service Management initiative is related to fully managed services in PaaS, but adds self-awareness of services running in managing environments. Therefore, services implemented as CNA are suitable candidates. 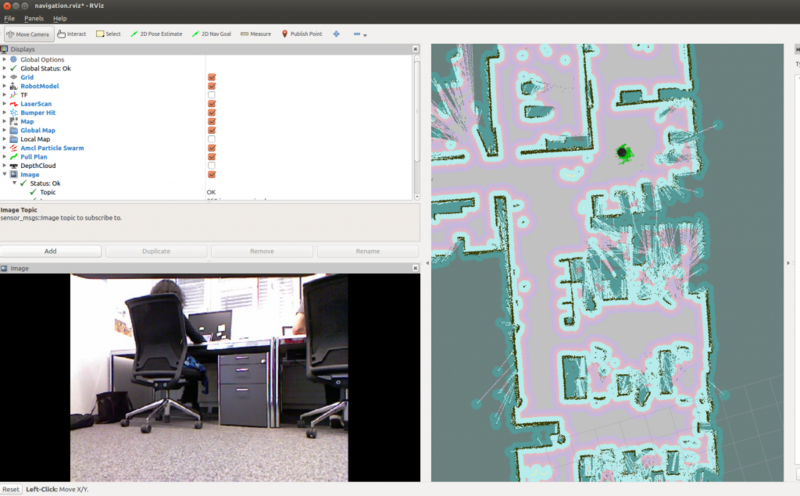 The Cloud Robotics initiative explores integrating services with devices, in particular robots, to achieve fully automated digital and real-world services. In the following projects, topics raised by and related to the initiatives are actively being worked on.